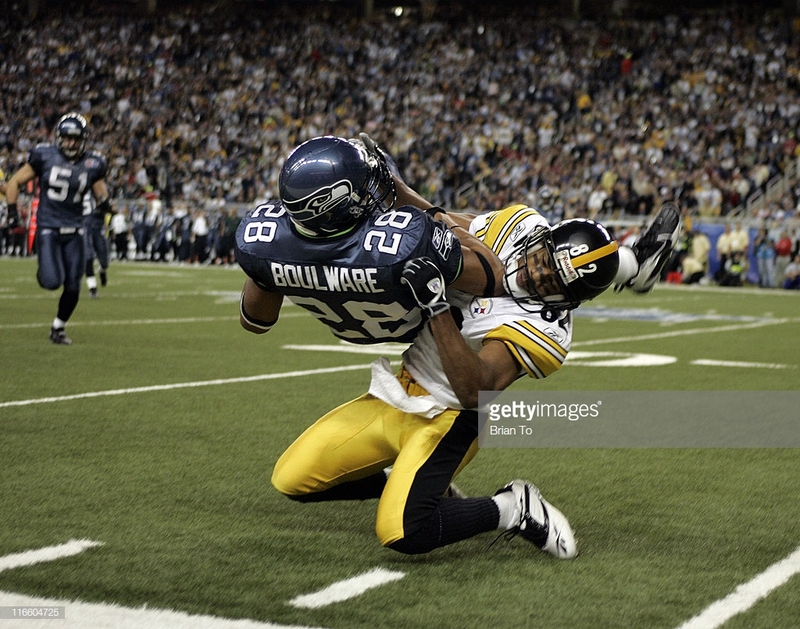 Hall of Fame tackle and 9-time Pro Bowler, Walter Jones’ only appearance in the Super Bowl didn’t result in a win, but Jones played very well in the Seahawks 21-10 loss to the Pittsburgh Steelers in Super Bowl XL. The Seahawks put up nearly 400 yards against Pittsburgh, but missed field goals and a poor third down conversion rate kept Seattle from winning its first Super Bowl. Defense was the story of Super Bowl XXXVII, but former 2-sport athlete at Florida State, Brad Johnson, became the first starting quarterback from FSU to win the Super Bowl. Johnson went 18-for-34 passing for 215 yards and two touchdowns as the Tampa Bay Buccaneers defeated the Oakland Raiders 48-21. Best known for being the guy who ran “puntrooskie” during his Florida State career, LeRoy Butler was a 4-time Pro Bowler as a member of the Green Bay Packers. In a 35-21 victory over the New England Patriots in Super Bowl XXXI, Butler was among the game’s leading tacklers and had a sack in the victory. A linebacker at Florida State, Michael Boulware spent four seasons playing safety in the NFL. In Seattle’s 21-10 loss to the Pittsburgh Steelers in Super Bowl XL, Boulware was among the defensive standouts for Seattle, finishing with five tackles and an interception in the loss. A high school quarterback who made the switch to receiver upon arriving at Florida State, Anquan Boldin went on to play in three Pro Bowls at the NFL level in addition to being named Walter Payton Man of the Year. In Super Bowl XLVII, Boldin caught six passes for 104 yards including the game’s first touchdown to help the Baltimore Ravens outlast the San Francisco 49ers, 34-31. In his first Super Sunday appearance, Devonta Freeman was unable to add a Super Bowl ring to go with his national championship ring, but Freeman was perhaps the best player on the field for the Atlanta Falcons. Freeman led Atlanta with 121 yards on offense, which included 11 rushes for 75 yards — a 6.8 average — and a touchdown. Freeman also caught a pair of passes for 46 yards, but his team couldn’t hold a 28-3 lead in a 34-28 overtime loss to the New England Patriots. After leading the Tampa Bay Buccaneers in tackles in 2002, linebacker Derrick Brooks recorded just three stops in Super Bowl XXXVII, but found the end zone in the only Super Bowl appearance of his Hall of Fame career as Tampa Bay defeated Oakland, 48-21. With the Buccaneers leading 34-21 with under two minutes to play, Brooks intercepted Oakland’s Rich Gannon and returned it 44 yards for a touchdown to cement the first world championship in Bucs’ franchise history. An All-American at Florida State, Fred Biletnikoff went on to have a Hall of Fame NFL career with the Oakland Raiders. 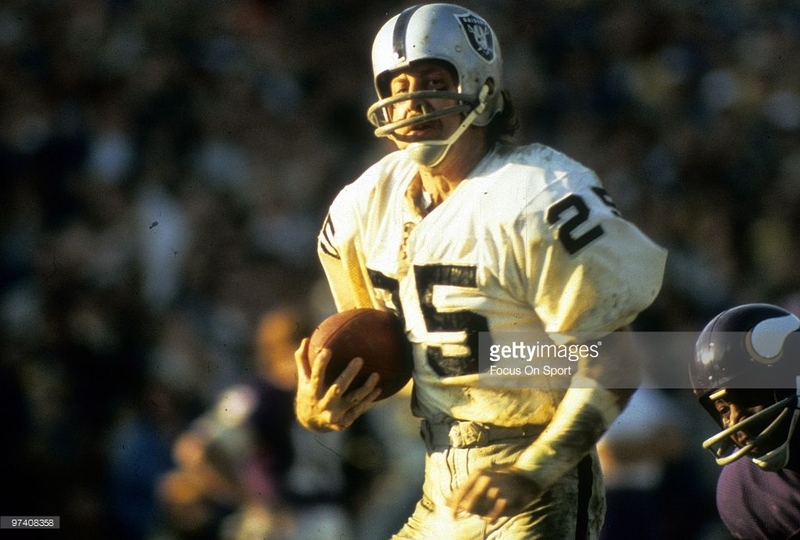 In a 32-14 victory over the Minnesota Vikings in Super Bowl XI, Biletnikoff caught four passes for 79 yards and was named the game’s Most Valuable Player. Former Florida State defensive tackle Darnell Dockett put forward one of the finest defensive performances by a defensive lineman in the history of the Super Bowl. For the Arizona Carinals in Super Bowl XLIII, Dockett recorded six tackles and three sacks in a 27-23 loss to the Pittsburgh Steelers. In the history of the Super Bowl, only L.C. Greenwood recorded more sacks in a Super Sunday contest. Against the Oakland Raiders in Super Bowl XXXVII, Tampa Bay Buccaneers’ safety Dexter Jackson, a former Seminole, headlined one of the more dominant defensive team performances in Super Bowl history. Jackson had two of Tampa Bay’s five interceptions and was named the game’s Most Valuable Player. DISCLAIMER: The author wrote a similar article that published in February 2015 for the now defunct FSU site, Noled Out.